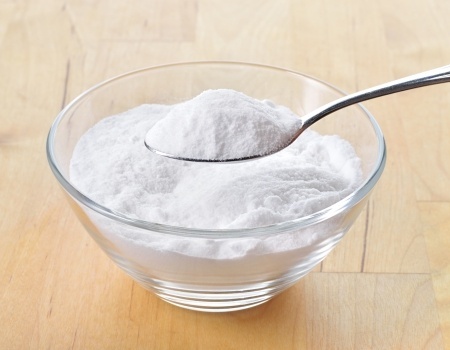 Self Cure Remedy details of Apply baking soda for the care and relief of Bee Sting, including effectiveness and popularity scores of the remedy. A paste made of baking soda and water can help neutralize bee venom to reduce pain, itching, and swelling. Apply a paste of baking soda and water to the site of the sting. The self cure remedy of Apply baking soda for the care and relief of Bee Sting has an effectiveness score of 3.8 and a popularity score of 43 on the self-cure system.